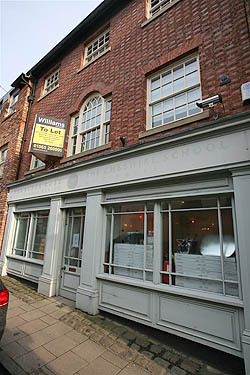 Knutsford Business News has produced a unique guide to retail premises available in and around Knutsford. 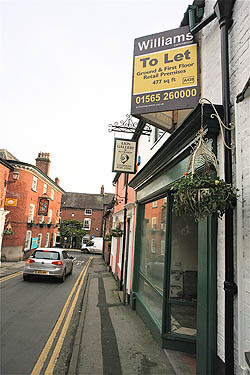 This information should be viewed as a guide only to whats available at any given time as does not constitute any part of the negotiation or contract as Knutsford Business News is not an agent for the vendors. 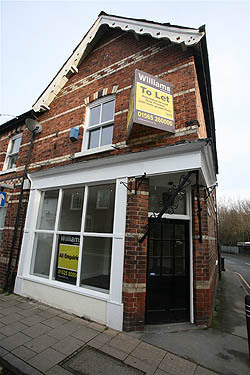 Agents details are supplied along with photographs of the exteriors. A brief history of each premises regarding previous tenants and any information will be built up to try and help prospective tenants form a more complete picture. 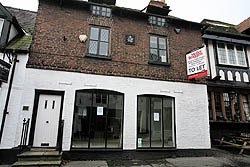 Any details regarding the properties shown should be first checked out with the Agents Offices as Knutsford Business News cannot guarantee the information is correct. 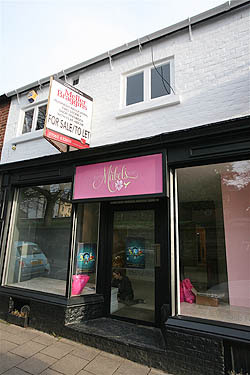 Ground flower and lower ground floor retail unit.